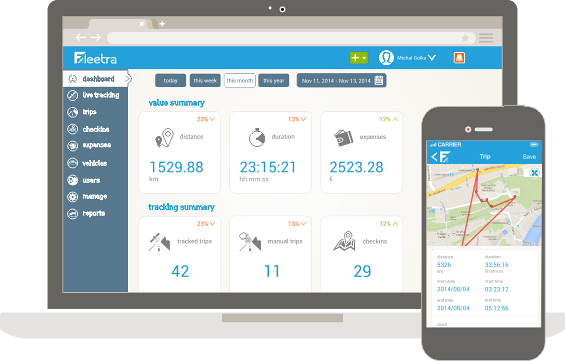 Fleetra can assist companies of all sizes to control the cost of their fleet. 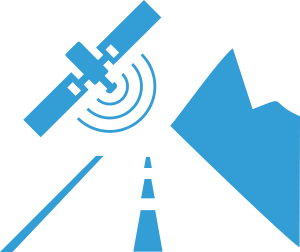 It is a cloud based platform that allows users to submit their mileage and expense claims via a free smartphone app. It also allows companies to manage their vehicle logs for DOT compliance purposes.